Who is Dr. Petra Bock? Dr. Petra Bock the author of several international bestsellers, a management consultant and a pioneer in the world of European life and business coaching. 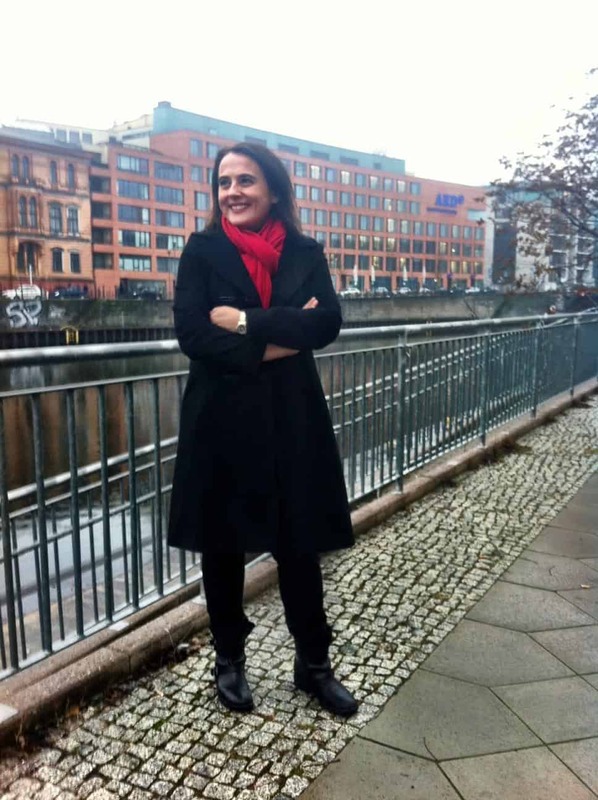 She is an intellectual mover and shaker as well as one of the most popular speakers in Europe’s German-speaking regions. In 2008, she established her own academy for coaches in Berlin. Today, the company is considered one of the foremost addresses for professional coaching seminars and advanced education programs. Renowned enterprises and individuals representing businesses, the media, sports and politics as well as private customers, who are searching for their personal calling and are looking to optimize the level of fulfillment, purpose and success in their lives, are among her clientele. Dr. Petra Bock dedicated the first decade of this century to the development of her own, award-winning method that makes it easier for individuals and organizations to unfetter themselves from inner forces that hold them back and to grow successfully. She teaches this method exclusively at her academy to advanced coaches, therapists and leadership personalities. At the same time, she continues to further develop this method. Currently, besides working as a coach, speaker in high demand and trainer, Dr. Petra Bock is dedicating her time to a vast project related to the theory of human thinking and human development processes she developed. 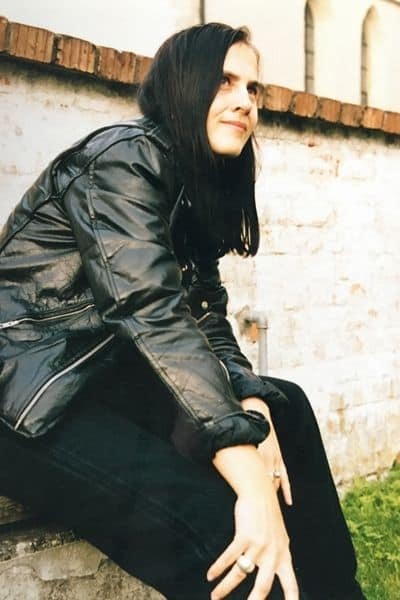 Petra Bock was born in 1970 in Bad Nauheim near Frankfurt am Main. Her father was a charismatic top manager and later an asset manager, who, from humble beginnings, had moved up through the ranks to the executive level in major companies. Hence, Petra Bock was exposed to the ambivalences of career and success at a very early age and decided to do everything differently in her own life. 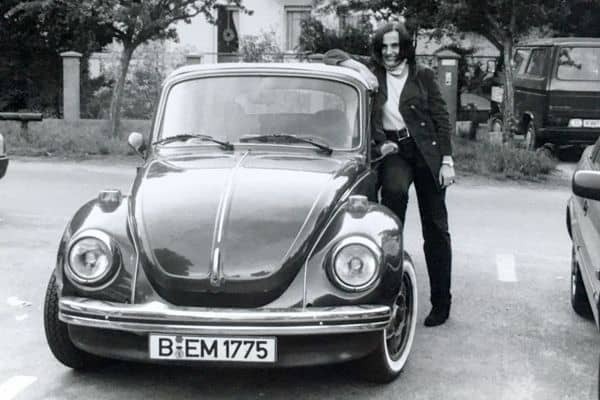 After her parents’ divorce, she and her older brother moved to Straubing, a county seat in Lower Bavaria, in 1980 and grew up there. Even as an adolescent, one question was driving Petra Bock: How to turn change into improvement – in her own life or in the society. Bavaria’s conservative atmosphere of the 1980s was hard to handle for the young, curious woman, who was advocating for human rights through politics at an early age. Nach einem ausgezeichneten Abitur entschied sich Petra Bock bewusst gegen ein Wirtschaftsstudium und After graduating from high school, Petra Bock made the conscious decision to choose her dream subjects history and political science over business administration as far as her study majors were concerned. For many, this decision was hard to understand, since future unemployment was considered a certainty for those who graduated with degrees in these subjects. Petra Bock attended here first lectures in November 1989 as the Berlin Wall came down. Moreover, she had to cross the atrium of the Ludwigs Maximilians University Munich every day – the place into which the Scholl siblings, whom she admired for their personal courage, had once released their anti-Hitler handbills from the emporium. The take-down of the Wall, the downfall and crumbling of the Soviet Union and the abolishment of apartheid in South Africa – all of these events took place during Petra Bock’s student years and they changed everything. The world opened up and unlocked doors for the 19-year-old that led her into the enthralling world of transformation research. 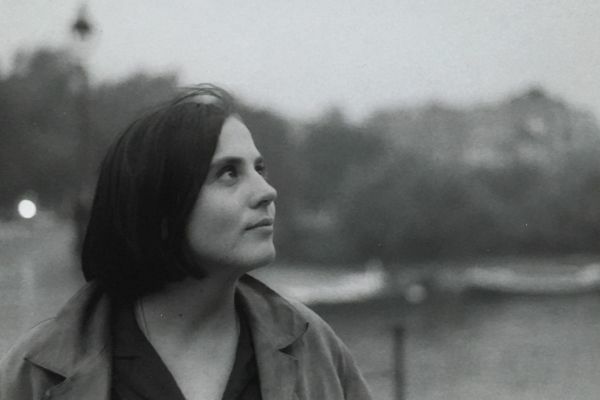 As a young woman, Petra Bock was a contemporary witness to the collapse of dictatorships. With fiery passion, she dedicated her life in the early 1990s to the research and analysis of the great system transformations of the 20th century. What paves the way for change? When do systems reach the critical point that makes them take one or the other direction? What role does the human factor play? Even back then she was pursuing answers to questions that still impact her current work with individuals and companies. Her optimism, which is rooted in the virtually impenetrable belief that there is always a way to make things better and that even the worst times of any given day will eventually come to an end, also draws from the experiences of the years that shaped her personality during the final decade of the 20th century. In 1994, the just graduated certified political scientist was not only the youngest graduate the year, but also the valedictorian and, simultaneously, the youngest university docent in her subject in Germany. The country’s weekly newspaper “Die Woche” considered Petra Bock a highly promising voice of her generation nicknamed the 89ers. After completing her doctorate with the thesis “Vergangenheitspolitik im Systemwechsel” (Politics of the Past in System Change Scenarios), which is comprised of a 500-page analysis of working through the dictator past in the final year of the GDR, Dr. Petra Bock – an expert in the dynamics of complex system changes – made her leap into the world of commerce. She was under the impression that the world is being driven by business and that acquiring strong competences in the field was an indispensible undertaking in the 21st century. From the start, Dr. Petra Bock focused on complex processes of change and the individual factors that contribute to the success or failure of such endeavors. As a political scientist boasting an excellent education, she wrote speeches and worked as a change consultant with executives of major companies. As she takes a critical accounting of her own career, she arrives at the conclusion that she advanced to the position of managing partner of a business consulting firm specializing in rendering services to banks way too fast, so that she experienced a great personal and health crisis when she was just 29 years of age. She, who actually wanted to do everything differently, was suddenly out of touch with the areas of interest and the people that were important to her. She worked from the wee hours of the morning until late at night and experienced the phenomenon we now call burnout. On top of that, she dislocated two disks in her spine and was on disability leave for several months. As the ambulance took her to the hospital, she decided to focus entirely on finding her own calling henceforth and to consistently work towards attaining its objectives. She found her calling: in coaching and in consulting others who were yearning for a life that is simultaneously successful and has purpose and is fulfilling from the human perspective – just like she did. In the early days of this millennium, such desires were considered high-end problems. Generation Y was literally still learning how to walk. Nevertheless, Petra Bock decided to turn this alleged highbrow problem into the focal point of her work. She made the courageous decision to combine her comprehensive competences as a transformation expert with her interest in people. She participated in classes to learn the then standard coaching methods. She opened her own coaching practice in the first few years of the new millennium. Her bold move paid off. Not only did countless private customers book her programs, she also received numerous reservations from companies that were considered groundbreaking at the time and that had realized in the early days of the second millennium that the 21st century generation of employees no longer functioned as workhorses and that it is worthwhile to make a close connection between success and quality of life. Both, the press and the public, responded enthusiastically to the topic, which was brand new at the time. Petra Bock successfully established herself in the public eye as a result of numerous media appearances, including the “Böttinger” talk show. Industry legends, including Sabine Asgodom and Prof. Dr. Lothar Seiwert, discovered and promoted her. They encouraged Petra to take to big stages to present her topics. Hence, they paved the way to her career as a key note speaker when she was still a newcomer to public appearances. Petra Bock is still grateful to these personalities for their intense support and now fosters up-and-coming talent herself. By 2008, Dr. Petra Bock was already at the helm of an established coaching practice and established her own training academy, because the existing schools were not consistent and innovative enough in her eyes. 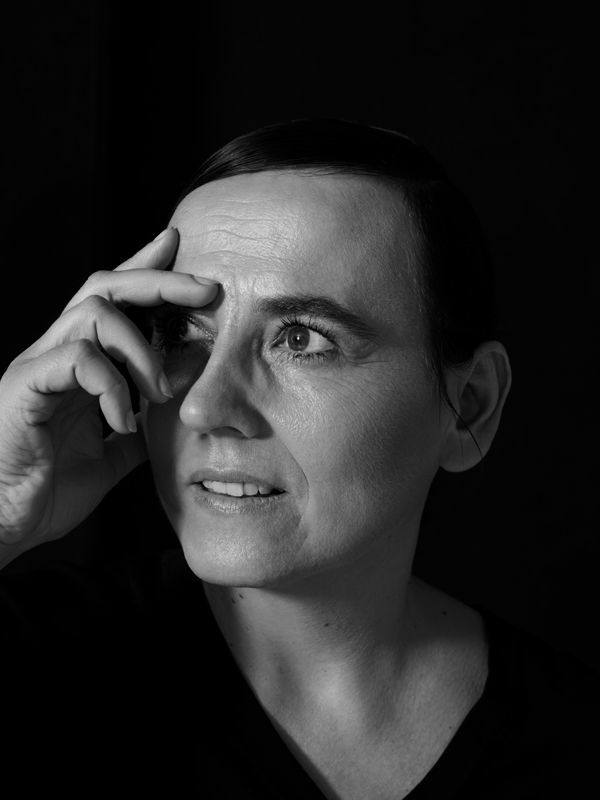 Based on the model of the Weimar Bauhaus, she established a think tank and vocational school in the heart of the Berlin government district for 21st century individuals, who design groundbreaking change processes in partnership with others in excellent, extraordinarily effective discourses. Today, the Dr. Bock Coaching Akademie is one of the leading training and advanced education centers for coaches. In many ways, it is a pioneering European institution in the world of international coaching. Besides the introduction of life coaching in Europe, its most important pioneering achievement is, without any doubt, the invention of a new coaching method in conjunction with a great theory on human transformation. Dr. Petra Bock’s discovery of the parallel universe of historic and biographical thinking pattern blockages in the human intellect, like many other scientific and practice breakthroughs ultimately sprang from a virtually accidental observation: an act often called serendipity, which occurred when broad knowledge was paired with intuition and a tediously methodical approach. During her conversation with clients she coached, Petra Bock had noticed that many of them, although they met all of the requirements for a successful transformation, would suddenly change their attitudes and mindsets midway through the conversation, which could be described as mental blocks. They lost their inner stability and shifted into childish thinking and behavior patterns or conviction patterns that stemmed from previous generations. In intrinsic scientific detail work, she began describing the systematic and concrete thinking patterns people activate when they block themselves. In 2010, she was the first to make this discovery. She also determined the logic, functions and dynamic of these thinking patterns. Based on this information, she developed a groundbreaking method that allows individuals to recognize blockage patterns themselves and to overcome them to recognize the undeveloped potential behind these patterns and to develop them. Overcoming internal stumbling blocks is not at all related to excessive self-optimization in Petra Bock’s eyes. It is an esoteric and purpose free process of self-discovery that enables us to live as individuals who are actually enlightened, free and self-effective. If we pursue obsolete mindsets, it is virtually impossible for us to truly appreciate the opportunities and liberties inherent in democracy, business and a self-determined personal life and to make them realities in our lives. To date, Dr. Petra Bock has published four books related to the discovery and overcoming of mental self-blockage under the provocative title MINDFUCK, some of which have received multiple awards and are now being translated into numerous languages. Not only are they bestsellers in Italy, but also in Korea, the Czech Republic and most importantly in Turkey, which is in the midst of upheaval. With her new method, Petra Bock ushered in a completely new chapter in her work, which she is still intensely dedicated to. In 2012, she received the Coaching Award for Special Accomplishments and Achievements in Coaching. 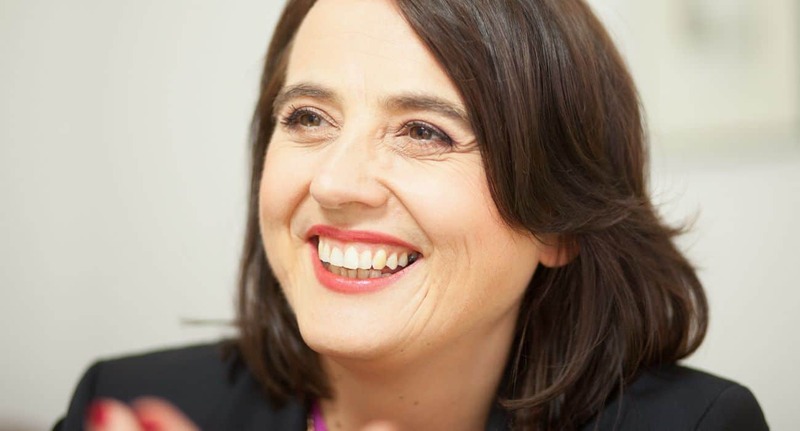 At the latest since her MINDFUCK® books achieve bestseller status, Petra Bock has been one of the most well-known and successful coaches and consultants in Germany and enjoys and exceptionally excellent reputation as an expert for human development processes. Since 2013, she has been training a group of handpicked coaches in this method and thus allows an increasing number of individuals to experience their deep effects and to finally unfetter themselves internally and externally so they can live the lives they now enjoy. Petra Bock is currently penning a great societal-political book on the challenges humans of the 21st century are facing and how we can master them in our own lives, in businesses, communities and on the global level. She links these issues to her very personal, lifelong vision of how we can improve human lives in our tumultuous era and addresses them through her scientific, business and coaching-based competencies. The book will be published by Droemer, one of Germany’s large publishing houses. In the summer of 2016, she gave a dinner speech on the occasion of the opening of the renowned Rheingau Business Forum, which had been opened by Mohammed Yunus the year before. She offered the audience first insights into the in-depth theory presented in her MINDFUCK books, which addresses the impairment and release of human potential development. She instantly generated enthusiasm and lively debates among the audience. In the years to come, the focus of her work will be on the theory and method of impairment and release of human potential development. 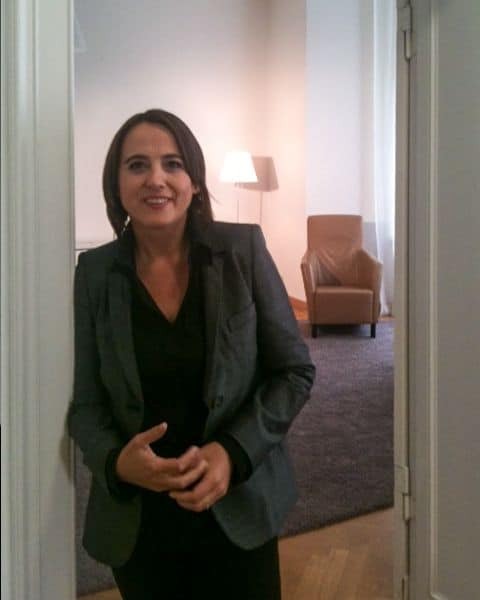 Petra Bock will deliver related presentations to businesses and the public and will also train coaches and therapists. She will still continue to offer training to private customers who want to make significant improvements to their lives. Petra Bock’s aim is to sustainably strengthen people in a world marked increasingly by change and complexity through her work and make a contribution to the enlightenment and reinforcement of human thinking patterns. Her most important message is that technical progress must finally give way to human progress, if we want to jointly resolve the immense challenges of the 21st century in our own lives. 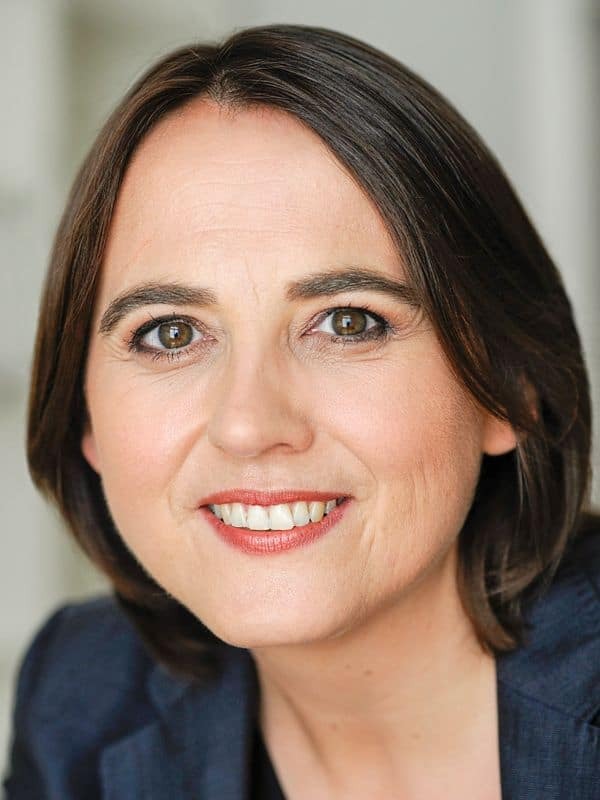 Dr. Petra Bock is a Member of the International Coach Federation (ICF), Founding Fellow of the Institute of Coaching Professional Association (ICPA, Boston), Sponsoring Member of the Human Development Association (HDA) and a Professional Member of the German Speakers Association (GSA), the leading association of German-speaking speakers. She was a member of the board of the latter organization between 2009 and 2011. She’s been a member of the International Women’s Forum, an association of the leading women of the world, since 2016. 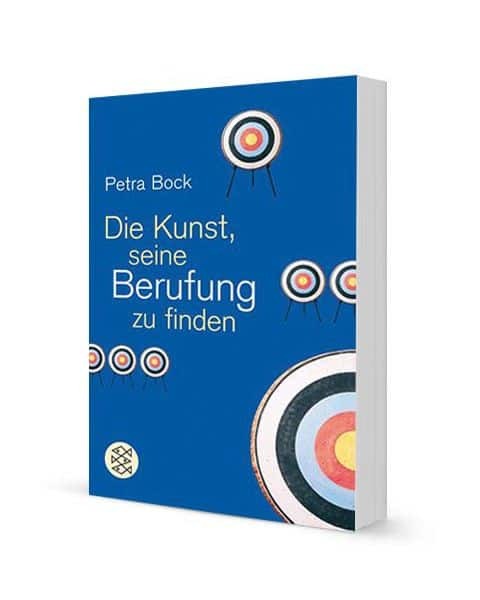 Petra Bock considers herself a searcher and she comprehends her life as a free human being a great gift in our day and age that she wants to put to use and share with others. She approaches everything she does with vigorous enthusiasm; she loves to laugh and enjoy. 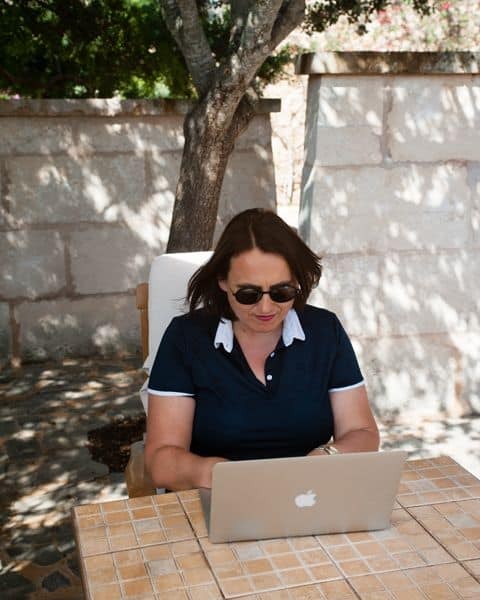 To write her books, she travels to the world’s most magnificent places. Click here to read a very personal interview with Dr. Petra Bock.